Gmail inbox getting a little overwhelming? ActiveInbox reorients Gmail as an elegant task manager, allowing you to take control right from a task’s origin. 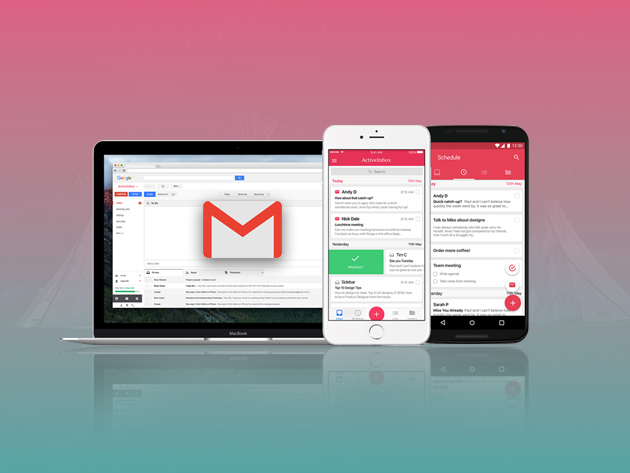 Easily integrated into Gmail on your browser and mobile, ActiveInbox gives you folders for projects/clients, scheduling to manage due dates, notes on emails, prioritization, it tracks whether you’ve received a reply to important emails, and even lets you schedule emails for sending later. Give yourself a breather – let ActiveInbox get your Gmail more organized and efficient than ever. To see more details, and to place an order, visit this iPad Insight Deals page.